Each year, a dear friend opens her home to her dance-loving friends. We share great food and either perform or just enjoy watching. 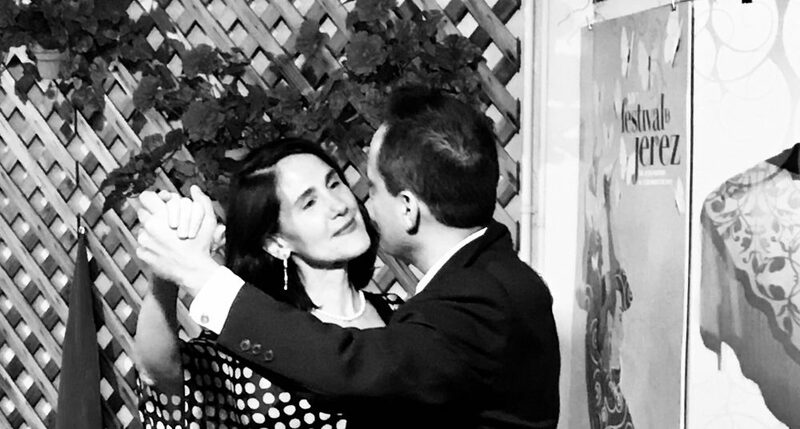 My love of dance is great — that’s why one of my upcoming novels is titled, “Flamenco & the Sitting Cat”! The style of Argentine tango that my husband I dance is called Tango Elegante, taught by these outstanding teachers.